The individual wishes of the customers are among the most beautiful challenges: With our wide range of classic and modern tableware series and objects as well as our know-how from 270 years of porcelain production, we can turn ideas for your company into reality together. Whether individual selection, unique pieces, exclusive decorations or completely new series and objects - we understand and love not only our craft, but also your wishes. Please contact us. We realize your ideas with passion and attention to detail. Exactness of intention produces elegance of style. 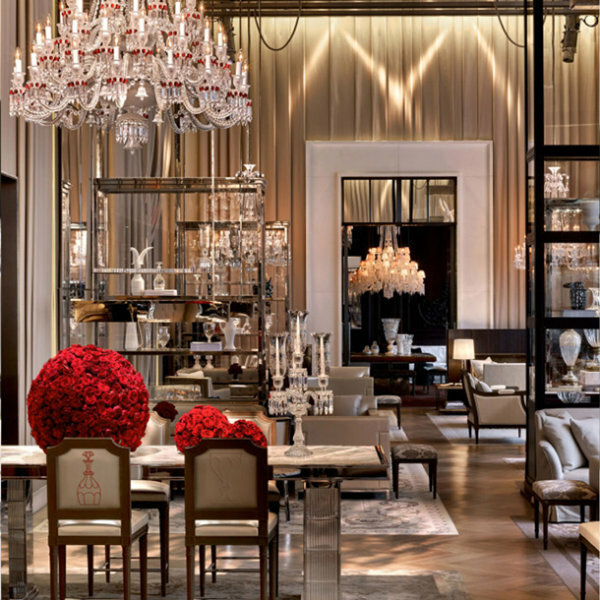 The Maison Baccarat in Paris relies on table decorations with porcelain from FÜRSTENBERG. 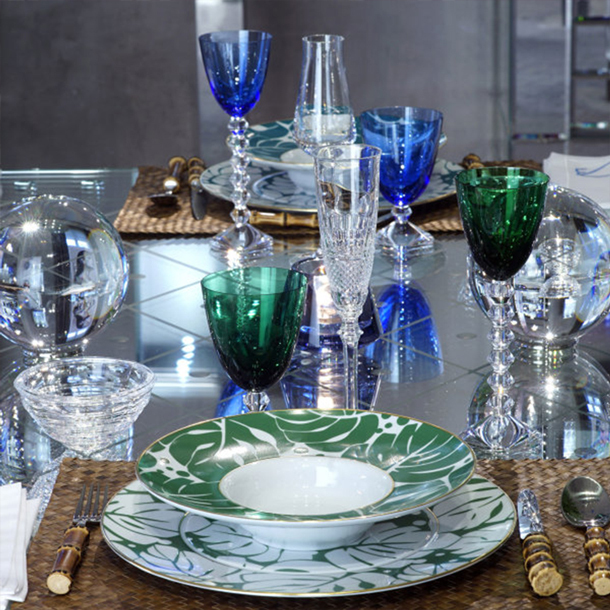 Founded in 1764 in Lorraine, Baccarat stands for outstanding crystal craftsmanship from France. The AURÉOLE COLORÉE series skilfully blends into the play of colours of the crystal glasses and yet creates sophisticated accents. 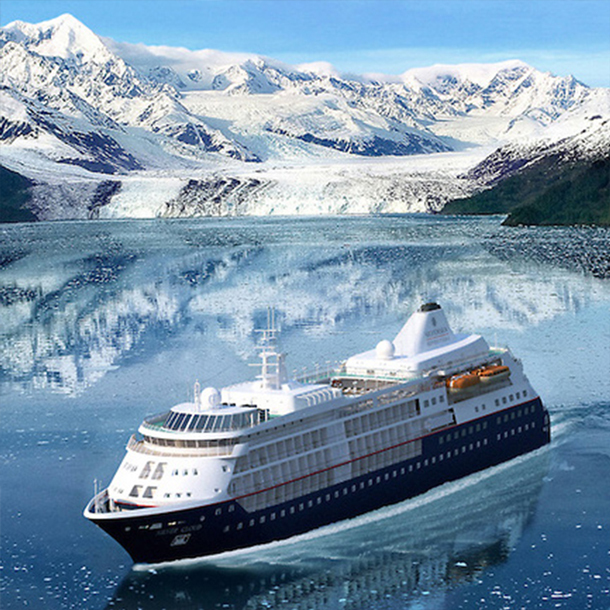 With Silversea Cruises and FÜRSTENBERG through the Southern Arctic Sea: On the world's first icebreaker for luxury cruises, the Silver Cloud, the guests dine from the gourmet line BLANC. 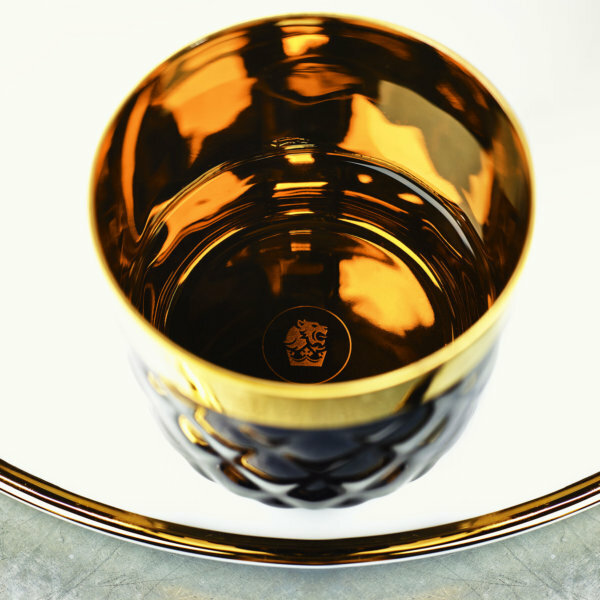 A special design ensures golden moments: an individual Fleur de Lys gold décor on the modern AURÉOLE tableware collection. 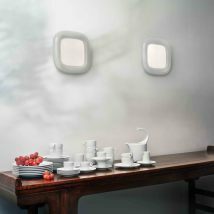 Exclusive lamps, refined with high-quality porcelain. 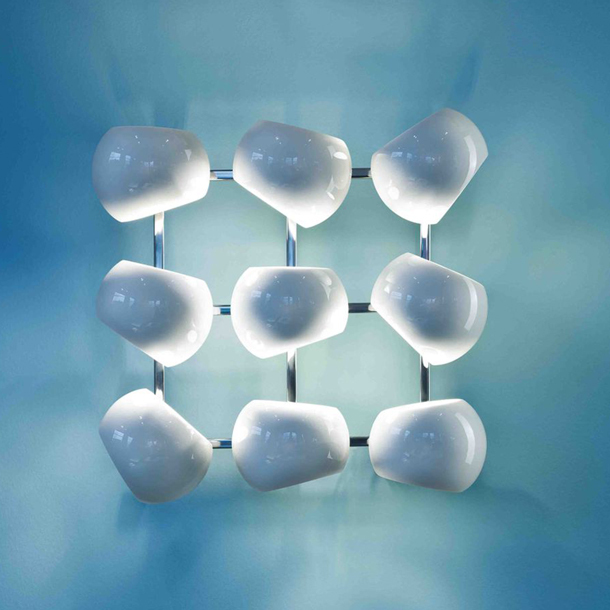 FÜRSTENBERG cooperates with Licht im Raum, a German lighting manufacturer. Together, the two traditional companies set new standards in quality and design: the White Moons luminaire combines timeless design with practiced craftsmanship. As characteristic as the whiskey itself is the majestic cup set for Royal Salute, the Scotch-Whisky brand, which was introduced in 1953 in honour of the coronation of Queen Elizabeth II. 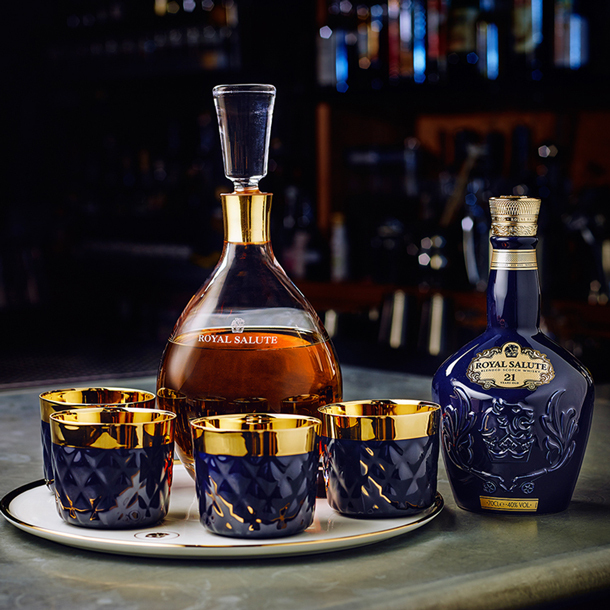 The royal blue set with gold-plated interior makes whisky tasting an unforgettable event. 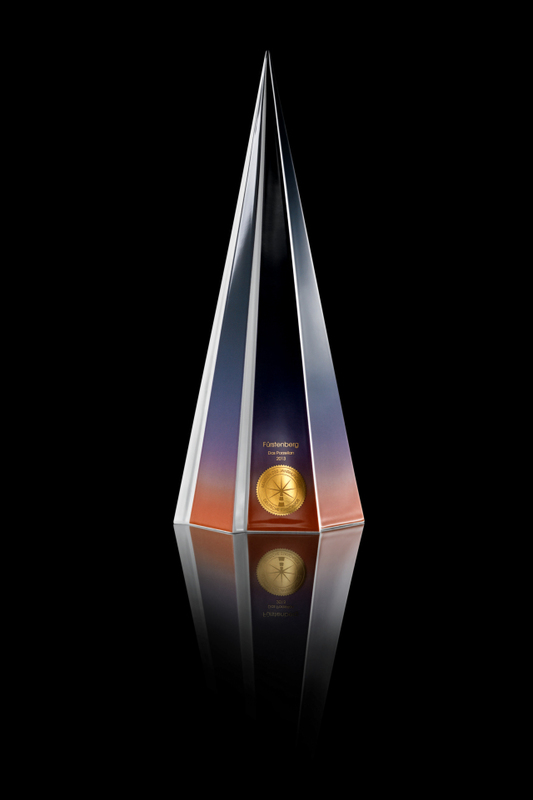 Each bottle is unique: the British designer Afroditi Krassa, in collaboration with the Scottish whisky brands Royal Salute and FÜRSTENBERG, created two extraordinary bottles with fascinating crystal glazes in iridescent gold and green tones. 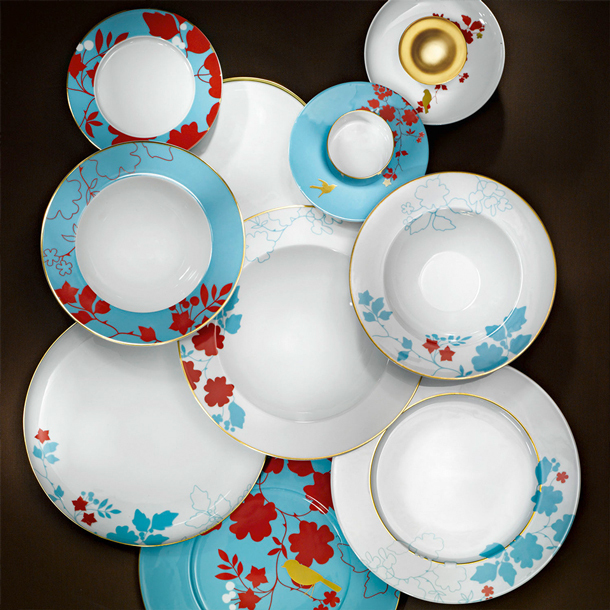 FÜRSTENBERG is Germany’s second oldest porcelain manufactory. 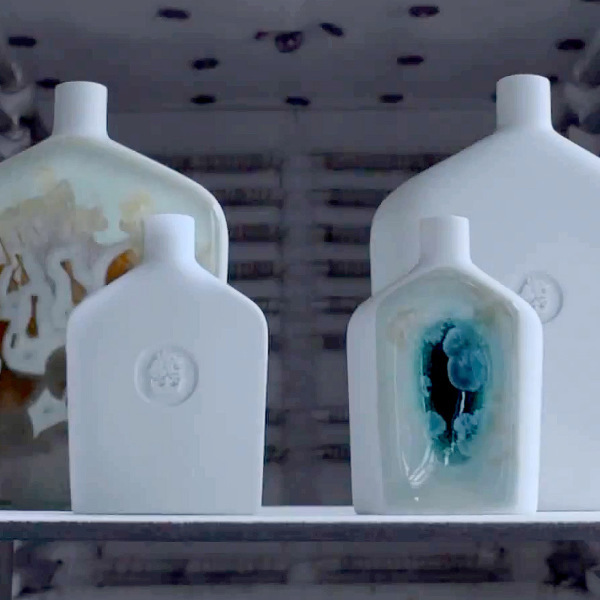 With the passion and experience of more than 270 years of porcelain art, we meet your challenges. Perfection down to the last detail is our demand on our own series as well as on the realisation of your wishes. 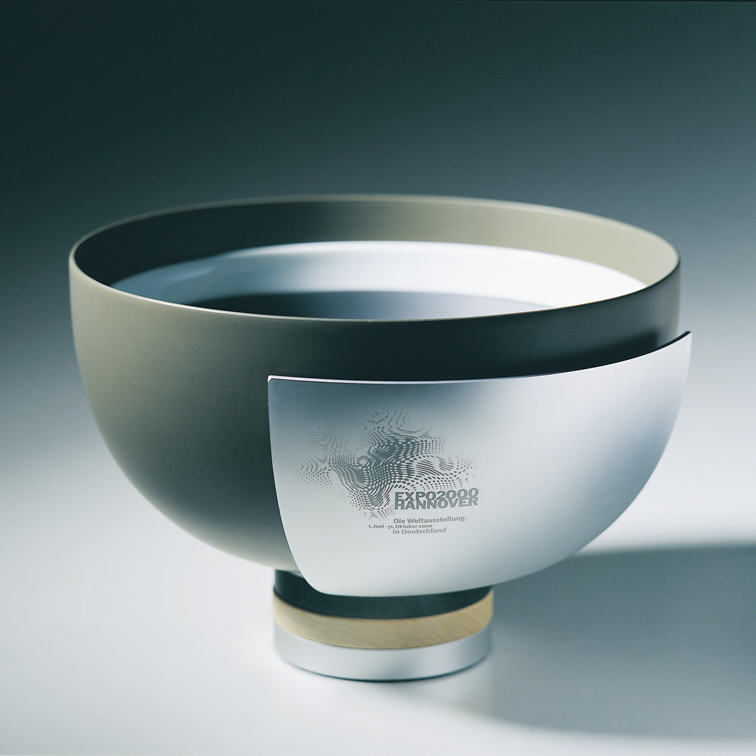 Our experienced porcelain makers and a modern equipped production allow us to make the seemingly impossible possible. 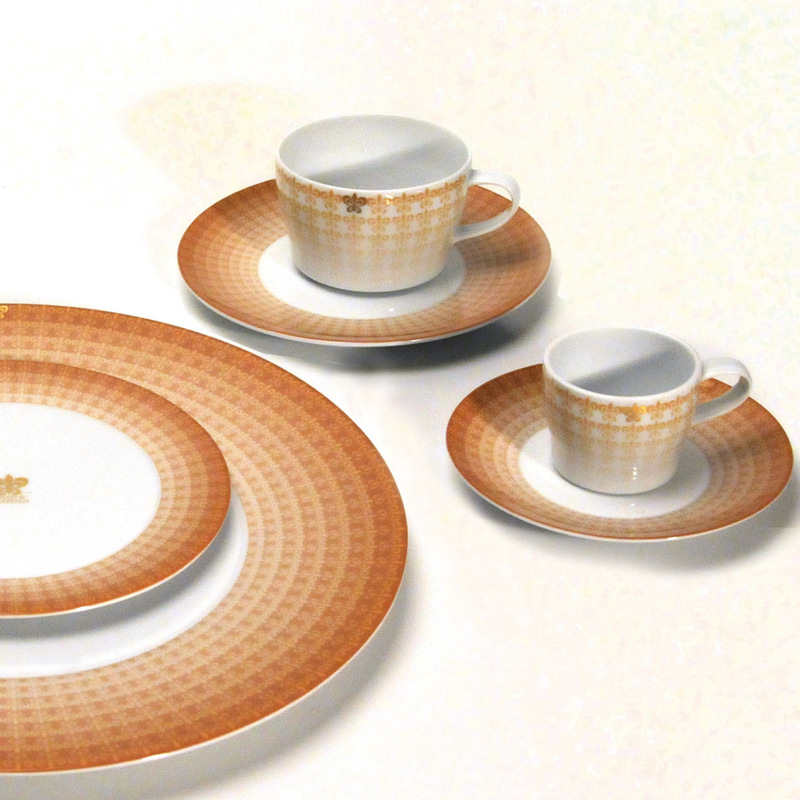 Would you like individually composed tableware or decorations? 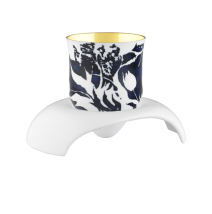 Unique gifts for customers and partners? 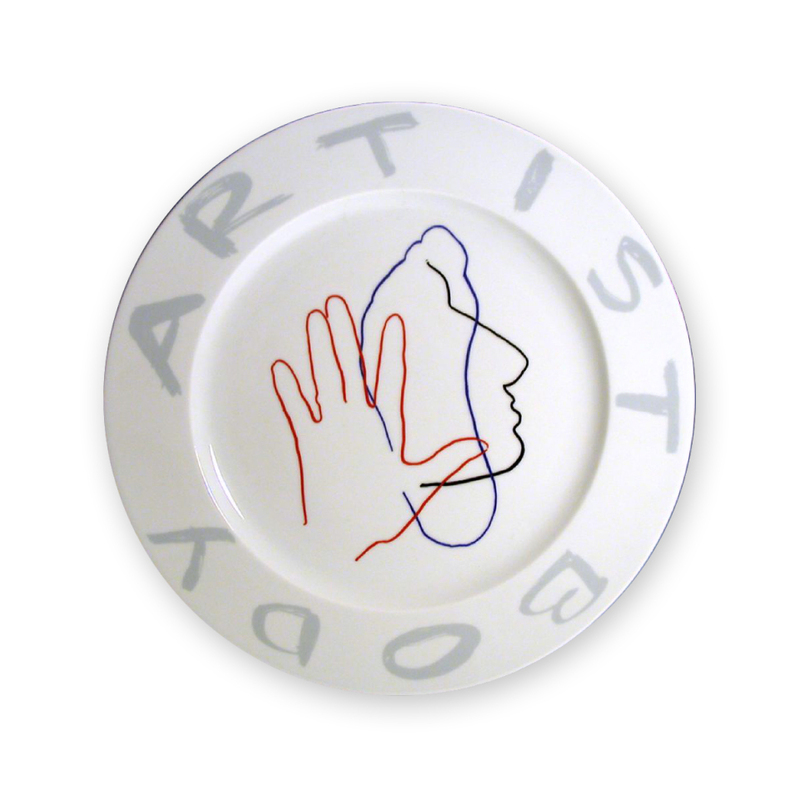 Custom-made products – from personal monograms or logos to complete tableware series or individual objects? 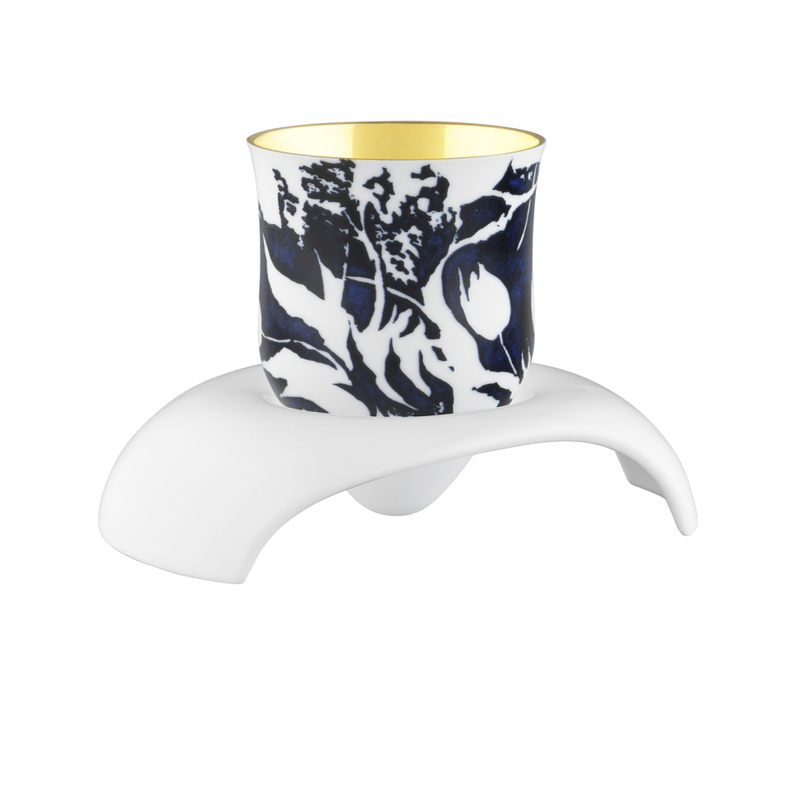 Do you want to have parts for your products made of the finest porcelain? Are you looking for support in the implementation of an art project? We are your partner in all questions! Your company is unique, your customers expect exclusivity, your institution has achieved something extraordinary or awards a special prize: Show individual style and recognition with unique porcelain. As a medium-sized manufactory with a high proportion of manual work in production, we can implement your wishes in detail and even in small editions. 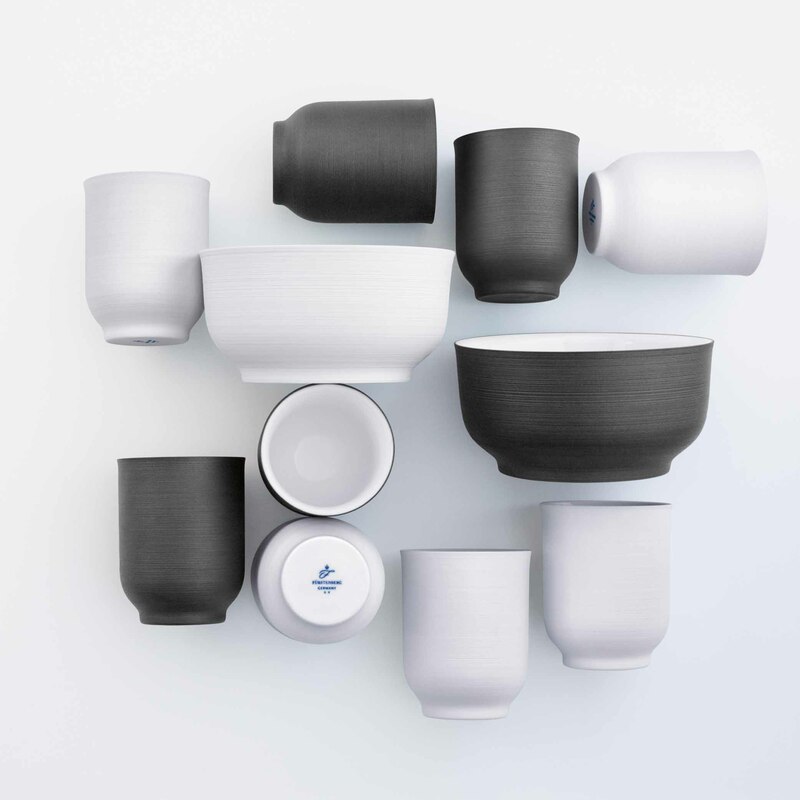 From your own initials, a coat of arms or logo on our porcelain series, to individual decors to individually designed tableware and object forms: With attention to detail and great craftsmanship, our porcelain makers implement our customers’ wishes. Share your ideas with us and make use of the many possibilities of our custom-made products. 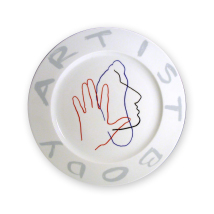 You actively participate in the design process of your personalized porcelain objects. We will be happy to advise you on implementation, timing and effort. 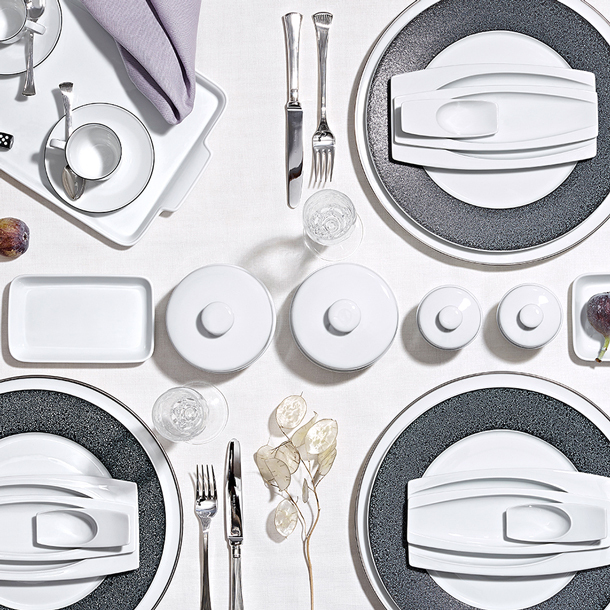 Whether you serve coffee, tea and pastries or invite customers and partners to dinner – every table set is unique and reveals a lot about the host. 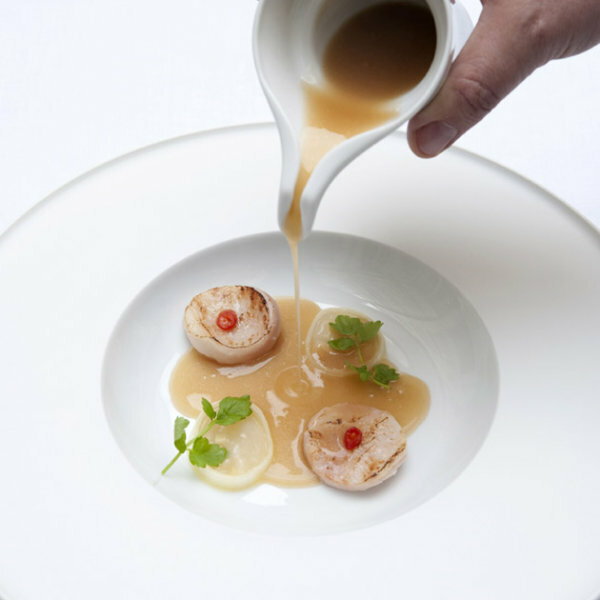 With porcelain from FÜRSTENBERG you can show your high standards of quality and style as well as the appreciation of your guests. 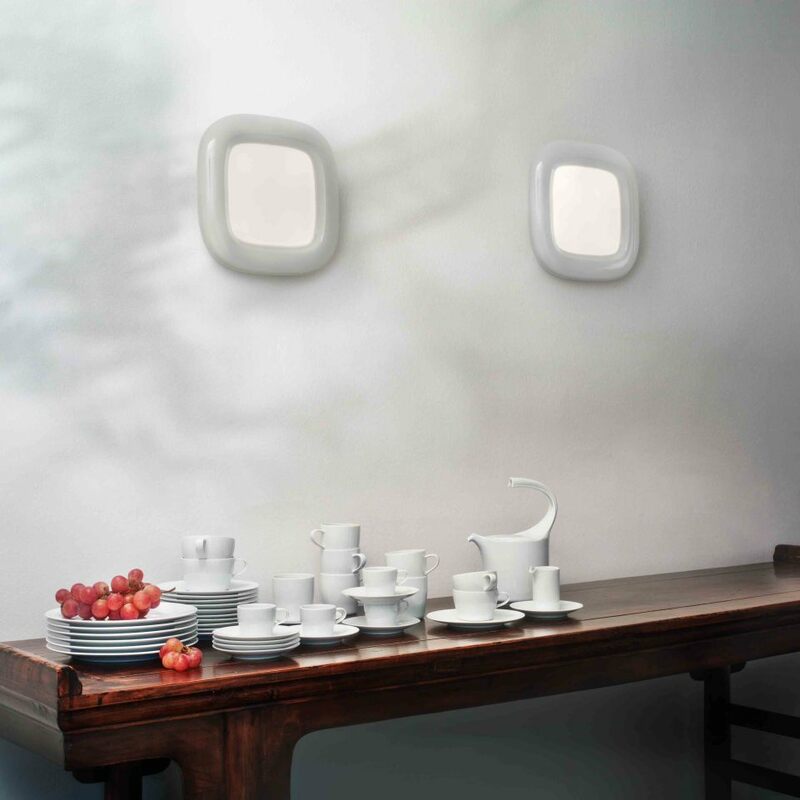 In the broad product portfolio of our manufactory you will find the matching porcelain that presents the personality of your company: from classic to modern, from puristic white to intensely coloured, from reduced forms to playful details, from historical series to collections by current designers such as Fluen by Alfredo Häberli. We are your experienced partner for the selection and composition of porcelain for your company, because many series can be combined individually. We will also be happy to present the latest Mix & Match trend and show you how sophisticated combinations can really make your table unique. Award "Brands of the Century" by the publishing house Deutsche Standards Editionen Der porzelline Staffelstab wurde speziell für den Verlag Deutsche Standards Editionen gestaltet. Porcelain baton designed specifically for the publisher Deutsche Standards Editionen. 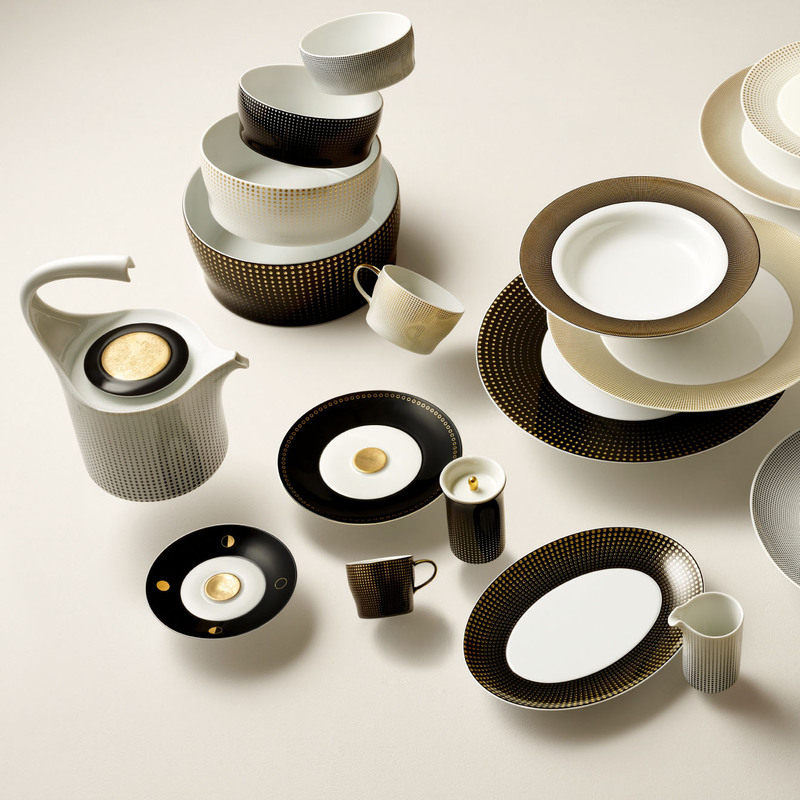 Many tableware series from FÜRSTENBERG are classics of table culture today. This demand for porcelain with timeless qualities also applies to every new design. 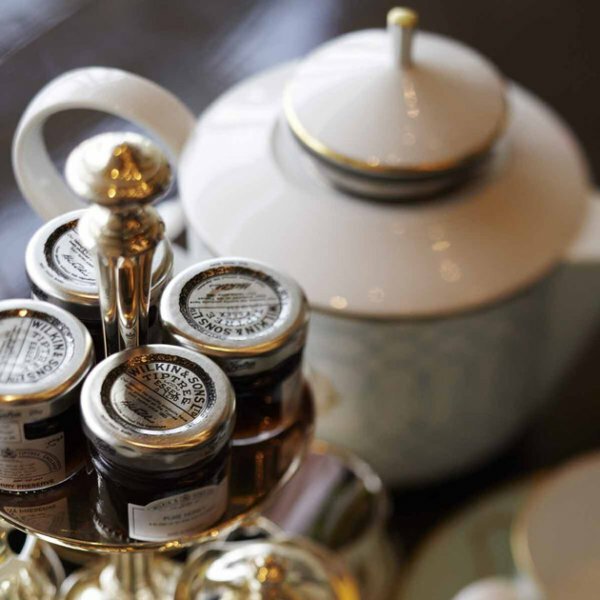 It is the craftsmanship that has been continuously perfected for more than 270 years that gives FÜRSTENBERG products their special refinement.